A Brockwell staff are stars on the radio! 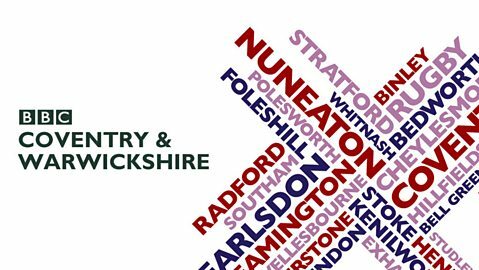 Staff at D A Brockwell were involved with Broody Swain’s Saturday morning show ‘Saturday Treasure Hunt’ on BBC Coventry & Warwickshire Radio. Brockwell’s were clue number one in what turned out to be an enjoyable experience. This entry was posted in News on July 9, 2016 by GarethR.